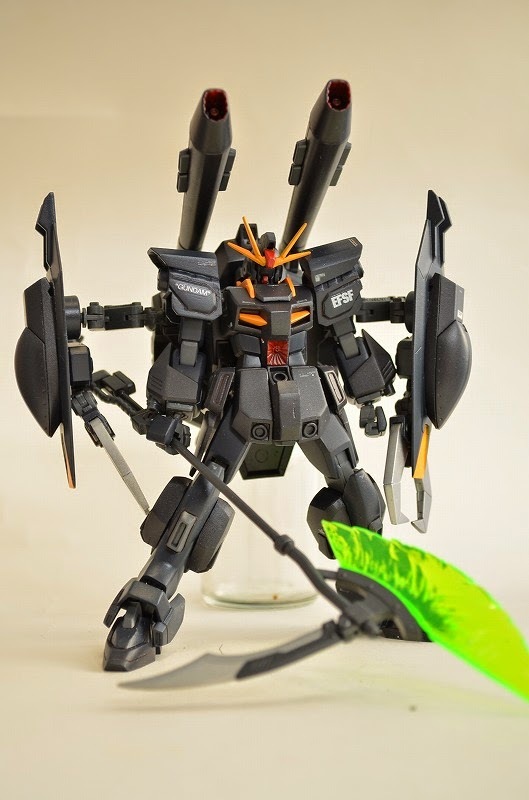 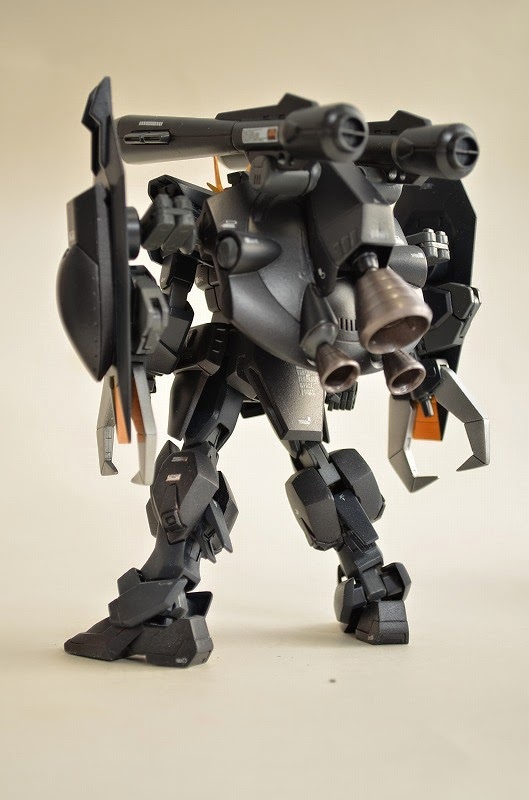 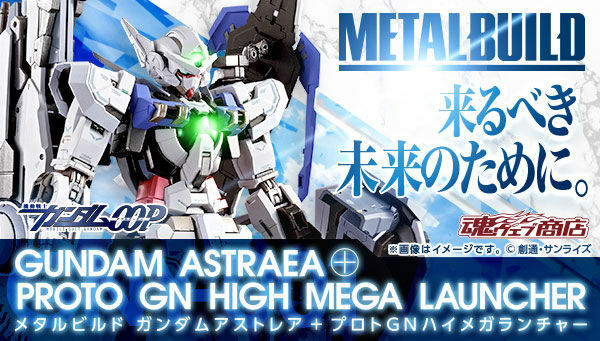 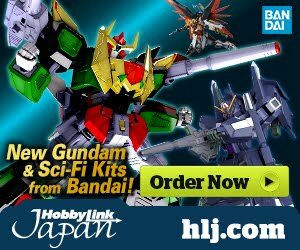 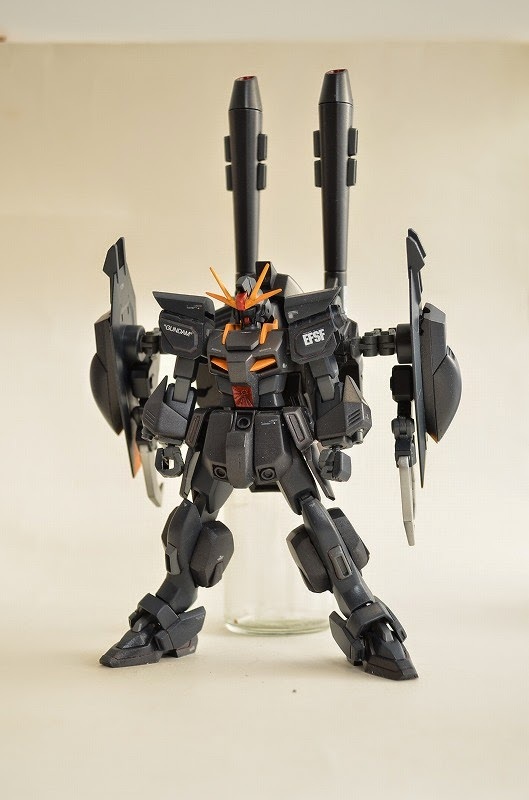 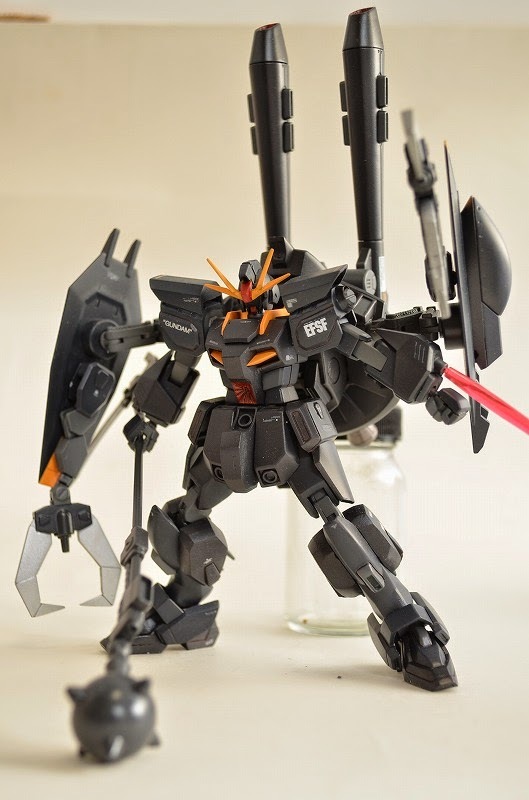 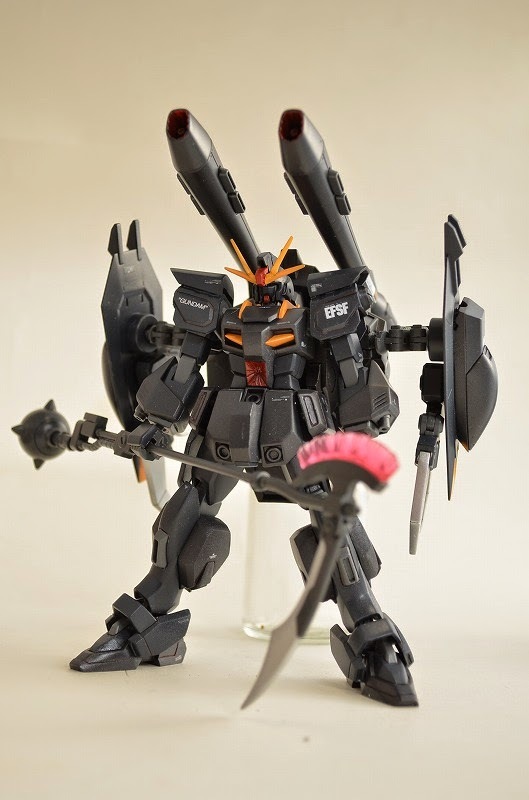 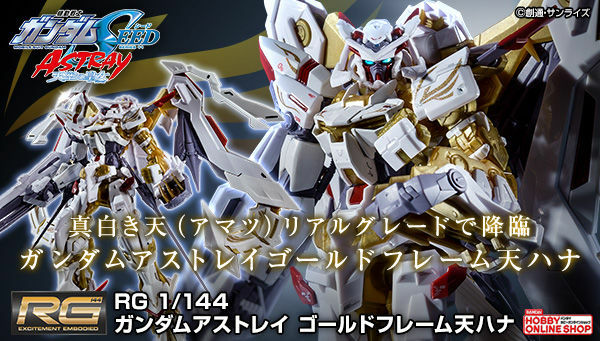 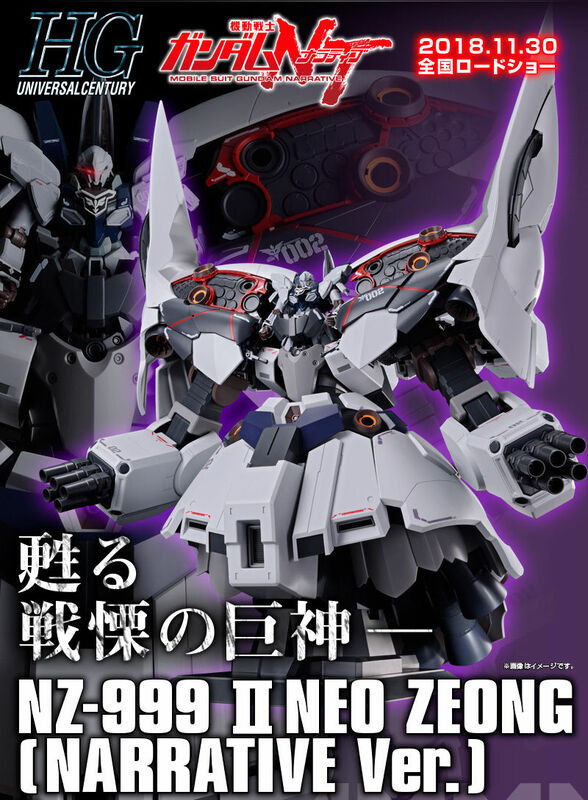 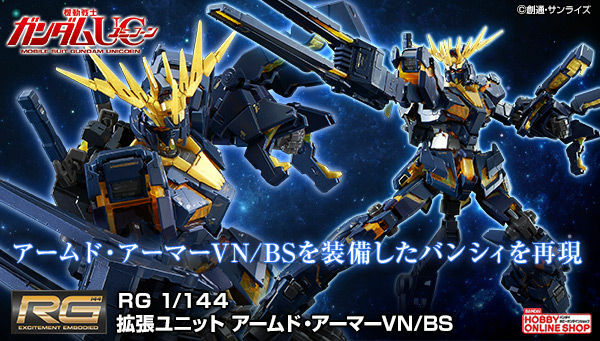 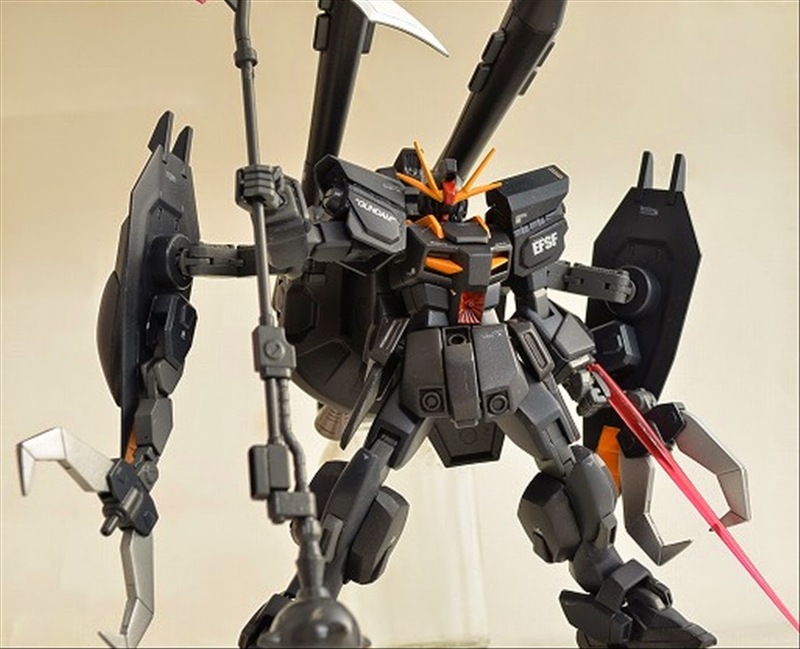 Modeler named it Chaos Gundam, I got confused there for a bit when I first read the title of his post in modelers-g. Well I guess the modeler meant Chaotic Gundam, cause there's already a Chaos Gundam. 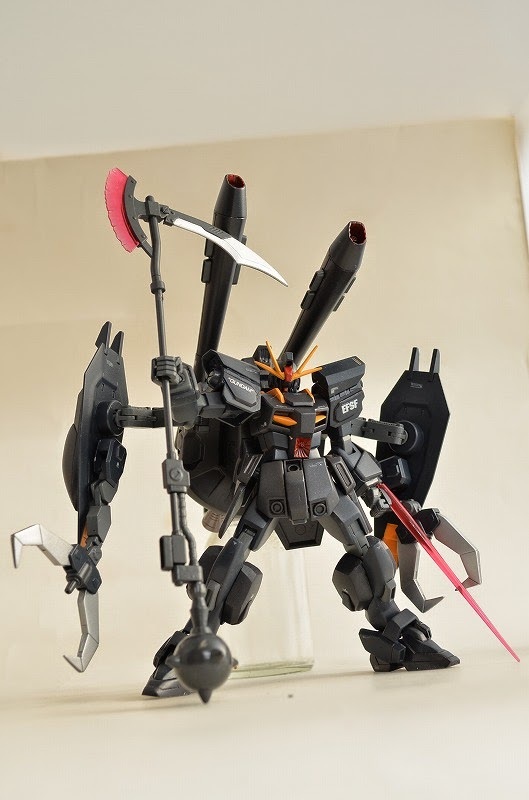 Anyway, the modeler did a pretty amazing job on this kit! 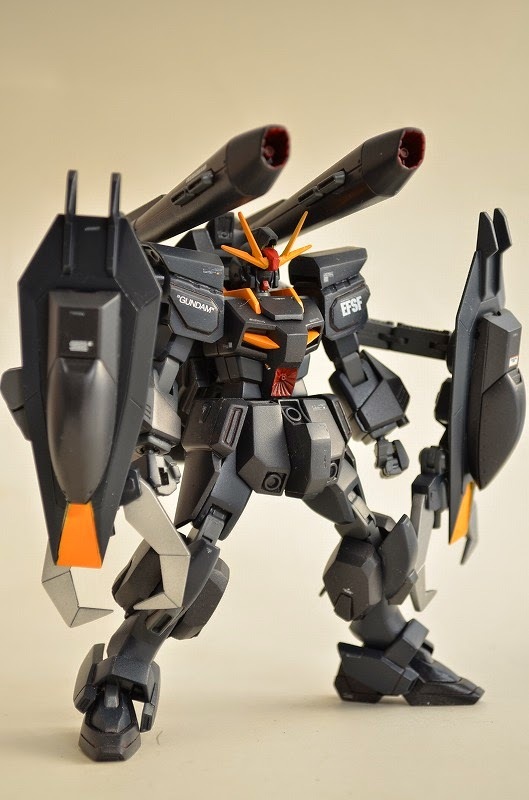 Color scheme and all the modification done are all simple yet very nice and cool.